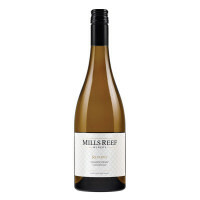 Outstanding Marlborough Chardonnay - in a region where Sauvignon is King, this shows what Chardonnay can do here under the guidance of an excellent winemaker. 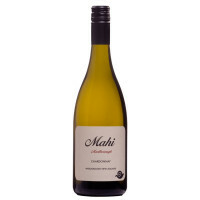 Kevin Judd is one of Marlborough's pioneer winemakers whose career is intrinsically linked with the global profile of New Zealand wine. 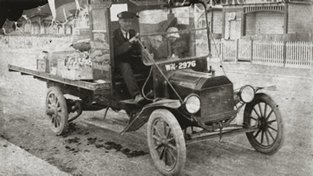 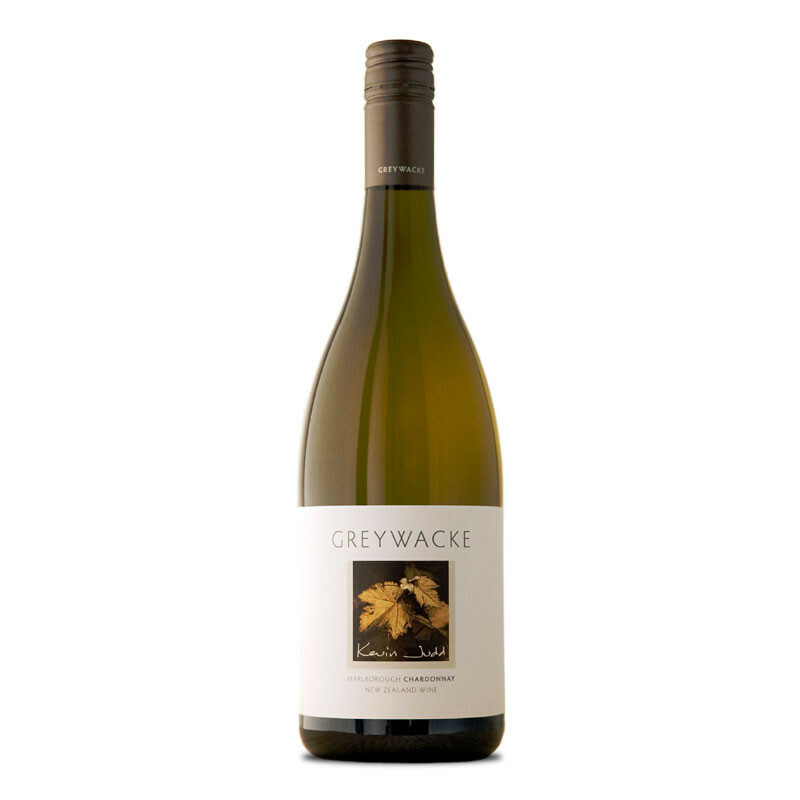 Greywacke (pronounced 'graywacky') is a soil type found throughout much of New Zealand consisting of grey sandstone with a high clay content and plenty of coarse-grained particles giving stony, free-draining soils.